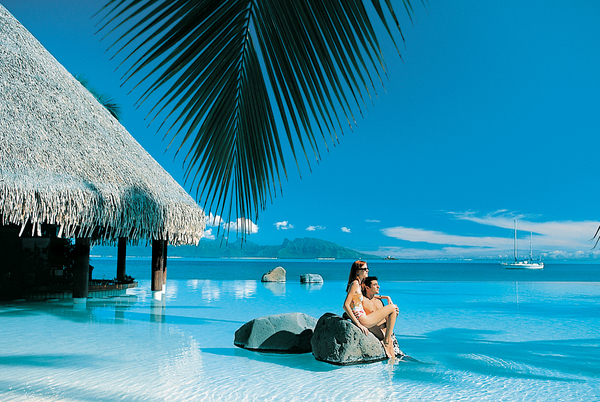 Romantic, exciting, and exotic, Tahiti and the Society Islands provide the perfect setting for commemorating new beginnings! Why not enjoy a 5*, all inclusive romantic cruise and indulge in pure luxury all week long! 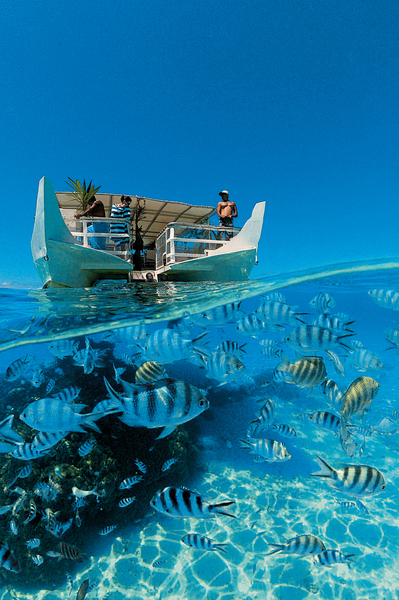 We also suggest doing a pre and/or post stay at one of the stunning beach properties or a famous overwater bungalow! We are a proud member of Virtuoso, one of the most powerful groups in luxury travel. As a North South client you become a highly respected customer with leading hotels, resorts, spas, cruise lines, tour companies, airlines, rail lines and ground operators. The list goes on...contact us for more information and find out we can make this trip truly one of a lifetime! With one of the highest crew-to-guest ratios at sea, the m/s Paul Gauguin is renowned for the extra touches and attention to detail that make every occasion special. Contact us today and let us make your honeymoon a memory you'll treasure forever. 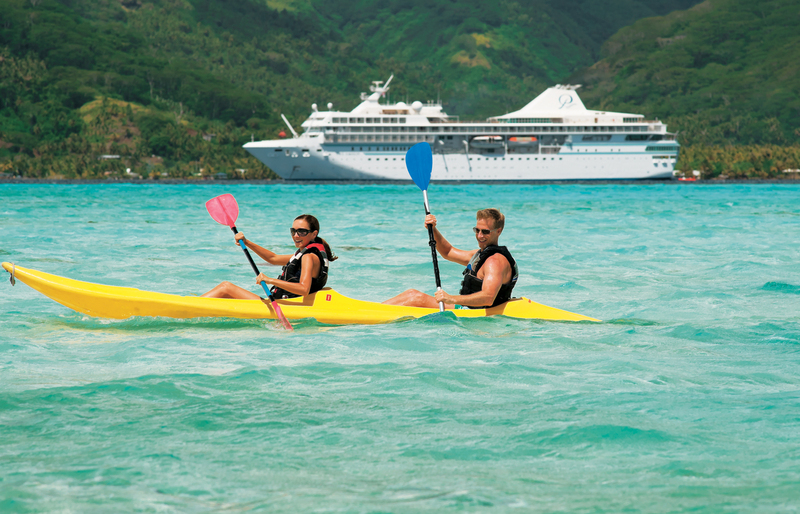 Paul Gauguin Cruises makes it easier than ever for you to choose The Gauguin for your honeymoon. 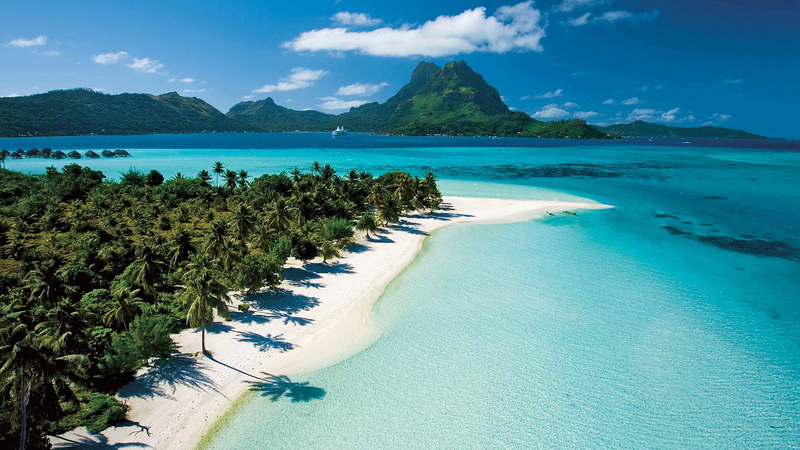 With Paul Gauguin Cruises' Honeymoon Gift Registry, you can create a “wish list” of gifts ranging from shore excursions to dining and spa options. Your friends and family can visit your gift registry quickly and conveniently and select the gift (or gifts) they’d like to give. We’ll take care of the rest! With 7-night voyages from USD$3,995 this is some of the best pricing we have seen for a long while, so don't miss the opportunity for a true trip of a lifetime! When you book directly with us we can ensure you receive special treatment and more likely than not, extra shipboard credit which you can use towards the spa or shore excursions or special private shore excursions during your trip! This is due to our membership in the Virtuoso network and our fantastic relationship with Paul Gauguin! They sail year round so contact us for the best pricing and availability! Contact one of our Tahiti specialists via the website by clicking on "Get schedule & prices" above or call us on 604-736-7447!